In order for paid content to flow nicely on your feed with your organic posts, authenticity is key. When sharing a sponsored post, let your personality show through and be honest about how you feel. In order to find a balance between organic and sponsored content, you have to allow for consistency between all of your posts to shine through. 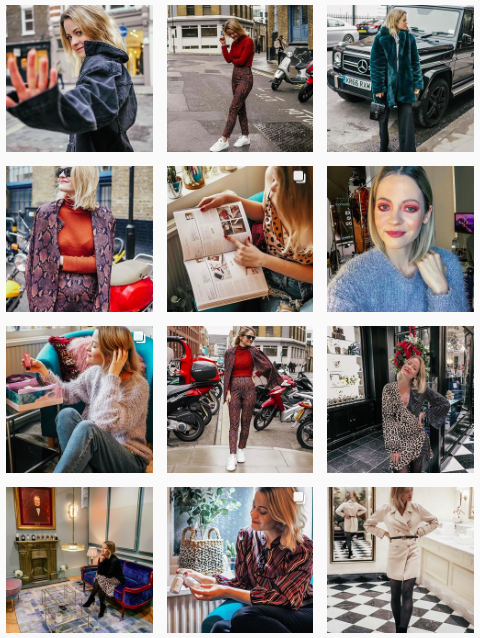 An example of an influencer who does this perfectly is @beautyrocksblogs - both types of content complement each other on her feed, allowing for a harmonious and authentic feed that brands and followers trust. As an influencer, you spend a lot of time and effort into creating an ‘image’ for yourself, so make sure you choose to partner with brands who feed into your image. Brands that are aligned with your aesthetic and views will allow you to create sponsored content that flows seamlessly on your feed. Last year, 59% of digitally savvy women said sponsored posts felt fake as the paid content was inconsistent with the influencer’s feeds. 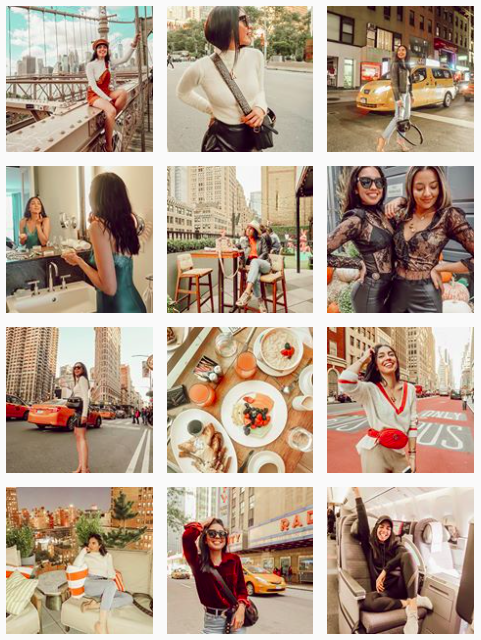 In order to stand out and grow in the influencer marketing space, try and replicate a feed similar to @massielfeliz who works with brands that truly resonate with her image. It may be tempting to accept every sponsorship offer that comes your way—especially when the money is good—but sharing an excess of paid content can lead to distrust from your followers, as well as slow your growth and hinder your potential to work with other brands. Make sure to include organic, everyday images and try to keep things to a ratio of 3:1 (3 organic posts to 1 sponsored post). 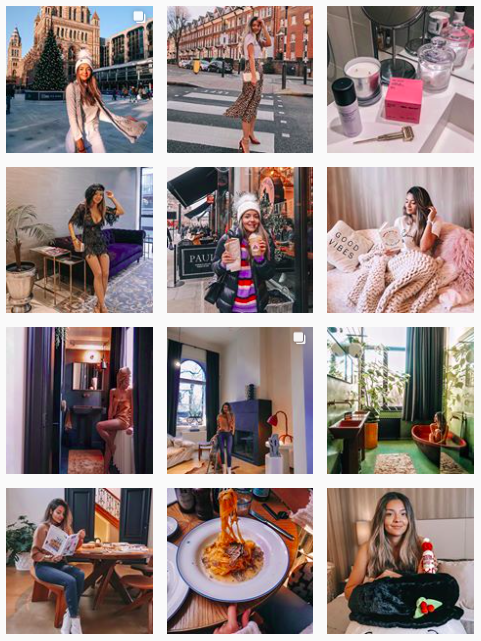 An example of an influencer who demonstrates this ratio really well is @denizcolak_- when landing on her instagram feed, you instantly see a flood of authentic content, with no obvious product placement.